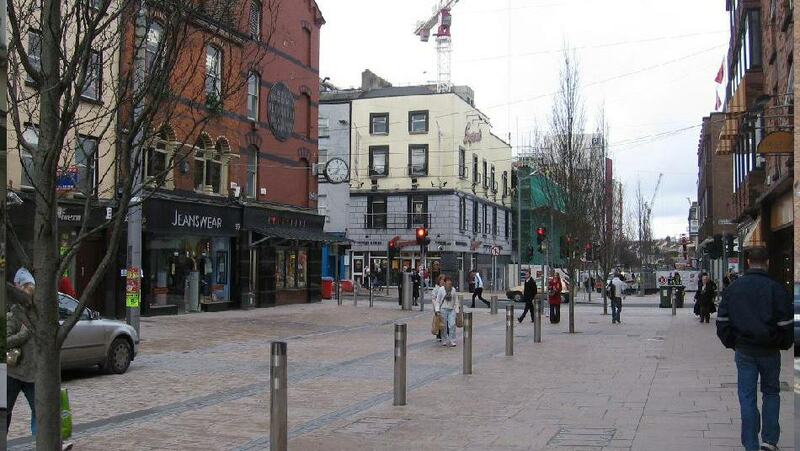 DESCRIPTION: We provided Cost Management & Project Management Services on this street remodelling project comprising of upgrading of streets and public places, including new traffic calming measures, decommission of underground vaults, new paving and street furniture, and new lighting standards. 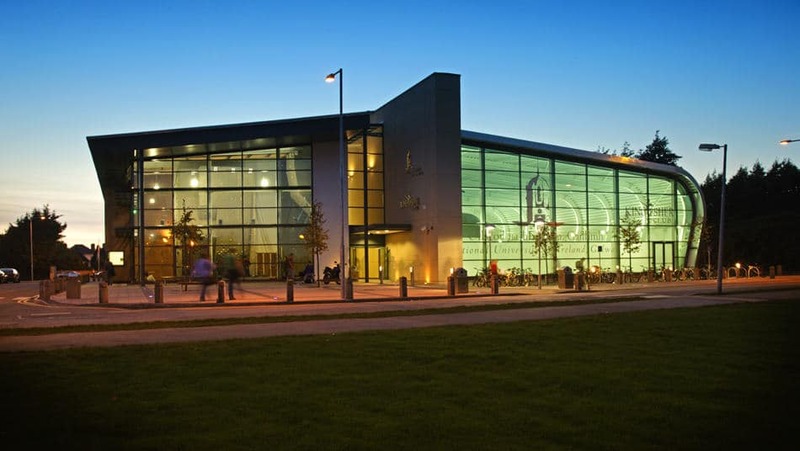 DESCRIPTION: We provided Cost Management & Project Management Services on this scheme comprising upgrading of streets and public places, including new traffic calming measures, decommission of underground vaults, and new lighting standards. 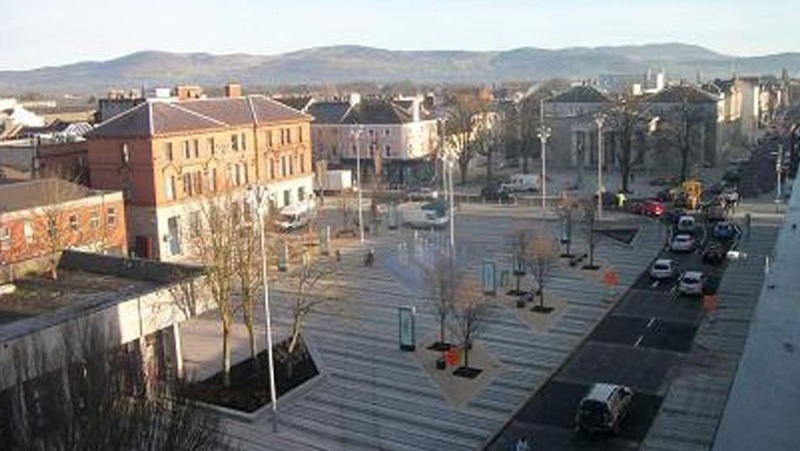 DESCRIPTION: We provided full Project Management and Quantity Surveying / Cost Management services incorporating an Employer’s Representative Role on the upgrading and street remodelling of Johns Square in Limerick City. The works included civil works such as new surface water sewers, water main repairs, etc. 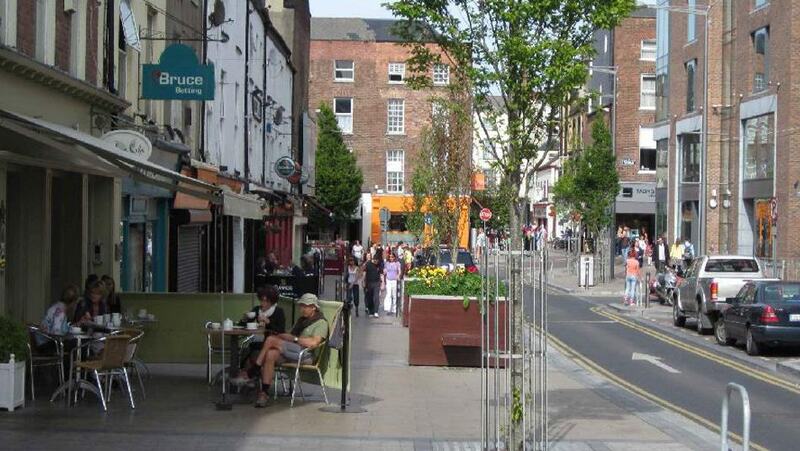 and Street Remodelling Works including road re-construction, footpaths and paved areas reconstruction, traffic calming, road drainage, street lighting, bollards, street furniture, etc. DESCRIPTION: Drummin Village is Tipperary’s most exciting new address. 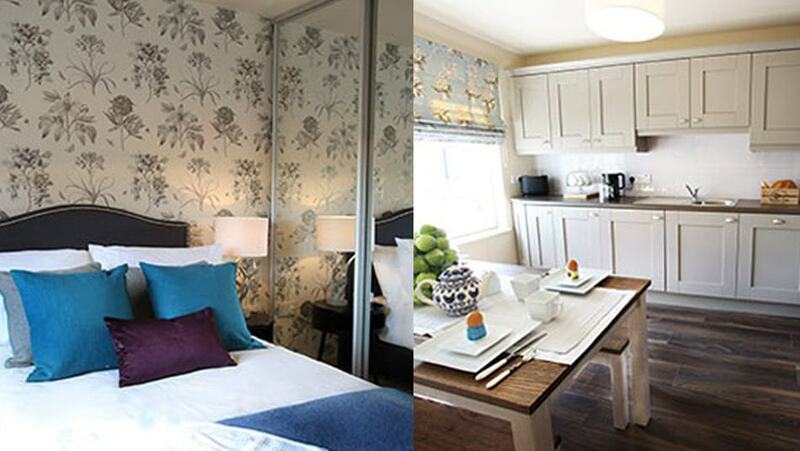 This development of prestigious and luxurious homes is located in the historic town of Nenagh, in North Tipperary. Drummin Village consists of exceptionally large 3 and 4 bedroom homes. There are two styles of houses available. Three or four bedroom semi-detached houses along with 3 bedroom terrace houses combine traditional ideals to provide an exemplary home for family life. All of the homes are laid out using low maintenance cut stone with colour rendered finishes, landscaped gardens, high quality contemporary kitchens, and master bedroom with an en-suite. All homes are finished to an extremely high standard with high levels of energy efficiency. Along with the houses there is 30 well-appointed apartments which are available in various sizes throughout the development. These apartments are chic and sophisticated with a contemporary edge. 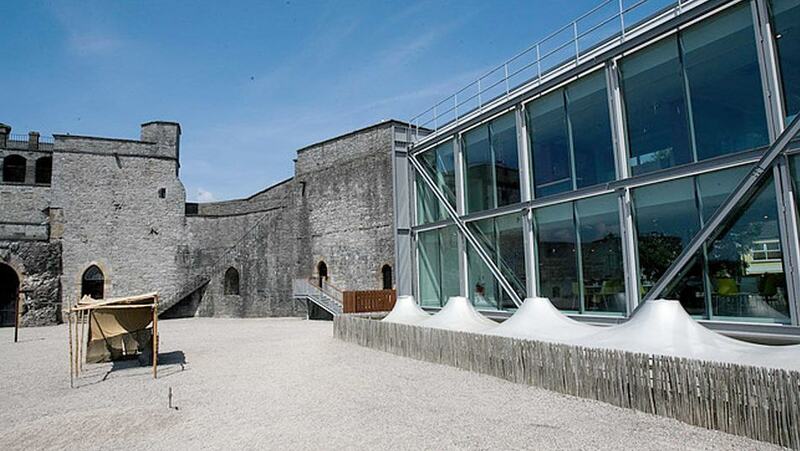 The re-development and quantity surveying services of King Johns Castle comprised a complete refit of the existing visitor centre at the castle and included the adjoining Castle Lane buildings, along with repair work to the towers and courtyard of the main castle building. Visitors progress from Castle Lane into the undercroft of the visitor centre via a new stepped ramp at the exterior of the eastern side of the bastion, leading to a doorway adjacent to the northern flank of the bastion. The undercroft showcases the large archaeologically excavated area where numerous discoveries were made in 1990/1. The highlight of the courtyard is the great hall excavation adjacent to the western curtain wall. This area has never been made accessible to the public before. A new series of steps and decking were installed bringing visitors down into the hall remains for the first time. The great towers, (nos 1-5) that constitute the key components of the surviving fabric of the monument, are fully integrated into the scope of the project. New display material was commissioned for each of the towers. The ground floor of the visitor centre has been reserved for retail activity, including a shop and a cafe, with a terrace extending onto the courtyard side. 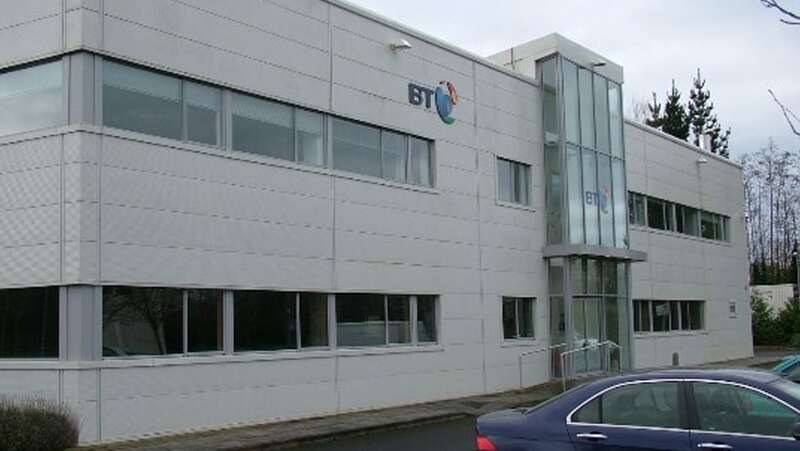 The proposed project will include the development of a circa 5,100 sq m commercial office building at Block C, Shannon Free Zone, Shannon, Co. Clare. 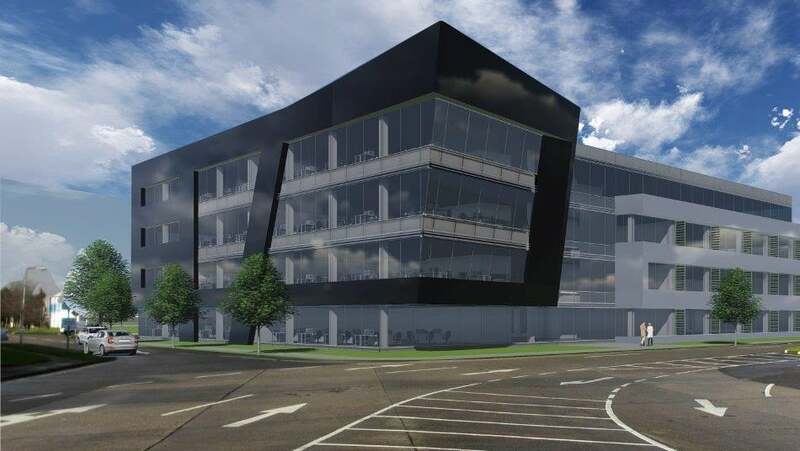 The development will consist of the construction of a four storey commercial office building, with roof level plant, a single storey extension and external re-finishing to an existing single storey sub-station building, comprised of a back-up generator an LV switch room, associated carparking (202 no. ) 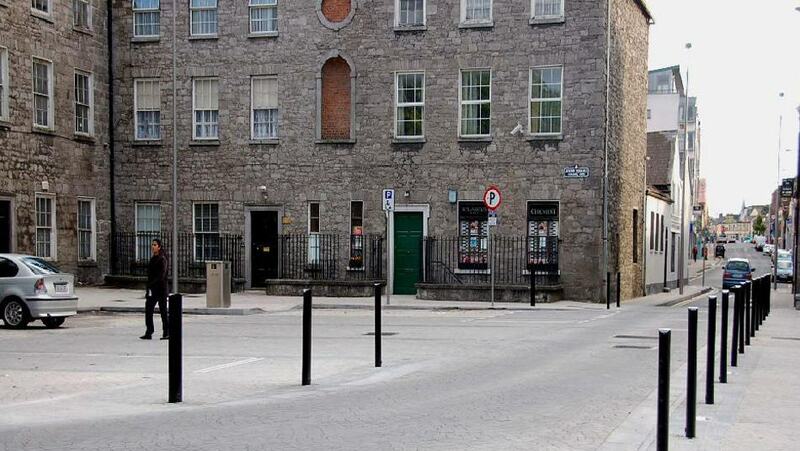 with set down areas and new entrance junction, bicycle parking ( 60 no. ), a single storey refuse store, 2 no. 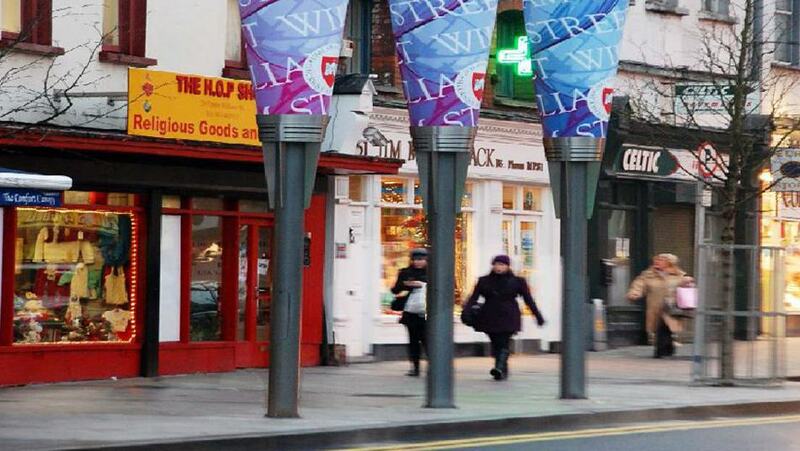 free standing signs and all ancillary site works and services.